Miller's Court, the mixed-use building at the corner of w. 26th and Howard that features Charmington's coffee shop, has been burgled four times in recent weeks. The current theory is that the thief or thieves climb a security fence to gain access to an interior courtyard. From there, they break into offices by smashing ground-floor windows. The latest incident took place Monday, April 13th, and affected all the non-profit businesses that occupy the first floor of the building. On Friday, April 10th, the thief hit the Baltimore Urban Debate League's offices. On March 22nd, BUDL, Wide Angle Youth Media, and an empty office were broken into. And on March 11th there was a theft from one of the residences, though in that incident the thief appears to have been in let in by an unsuspecting tenant. Seawall Development, which owns the building, is working closely with police and tenants to make sure the building is secure and to find the person responsible. 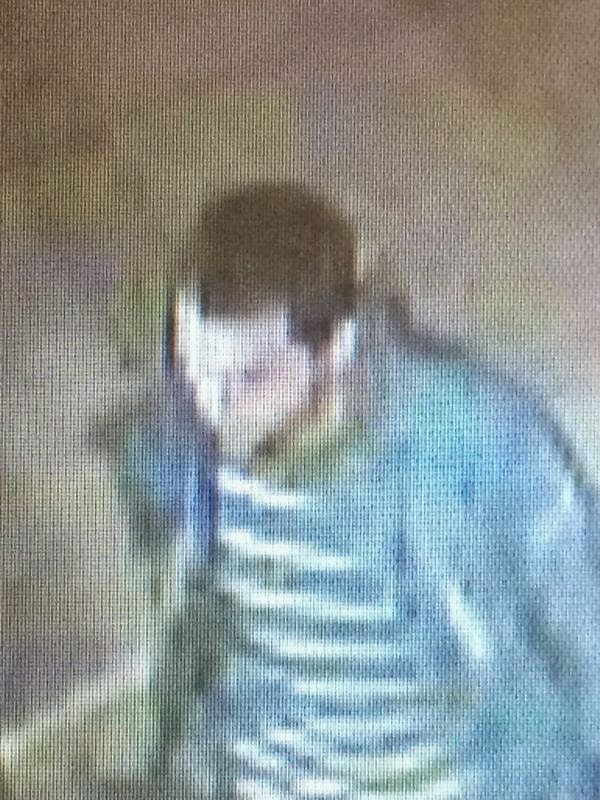 The image shown here, which is taken from security footage, is believed to show the perpetrator. If you have any information or see anything unusual that may be related to these incidents, please contact the Baltimore Police. The complaint number is 05150405562. An increase in crime is common as the season turns from winter into spring. Remington has been safe in recent years relative to nearby neighborhoods and rougher times, but it is still important to protect yourself. Keep your doors and windows locked; keep valuables where they cannot be easily seen from the street; do not leave phones, computers, GPS devices, tablets, chargers, etc in your car; and don't be shy about reporting suspicious behavior.